With father's day less than two weeks away (yikes! 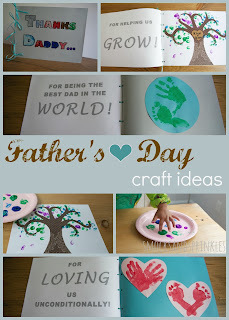 ), it's time to pull out the crafting supplies and have your children create this cute father's day book craft! 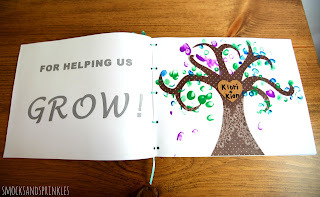 The best part about this project is that it incorporates fingerprint/handprint/footprint art. 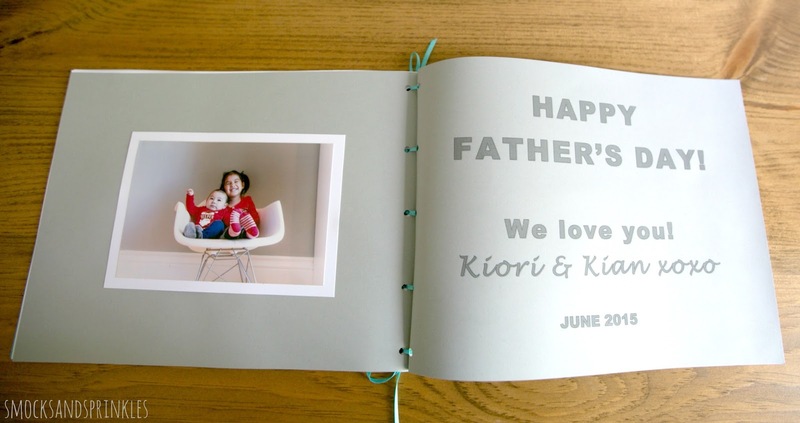 Such a sweet keepsake for daddy to remember the early years. 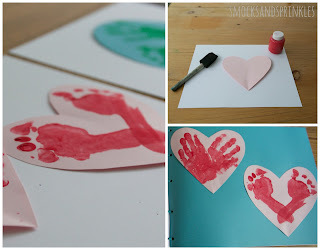 <3 This craft project is really versatile and can be done with infants, toddlers or older children. 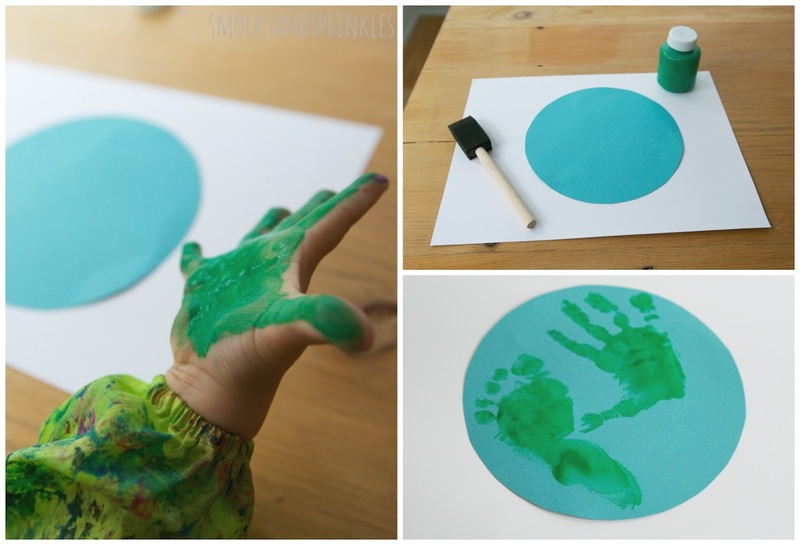 Kids LOVE making handprints and footprints (perfect excuse to get messy). 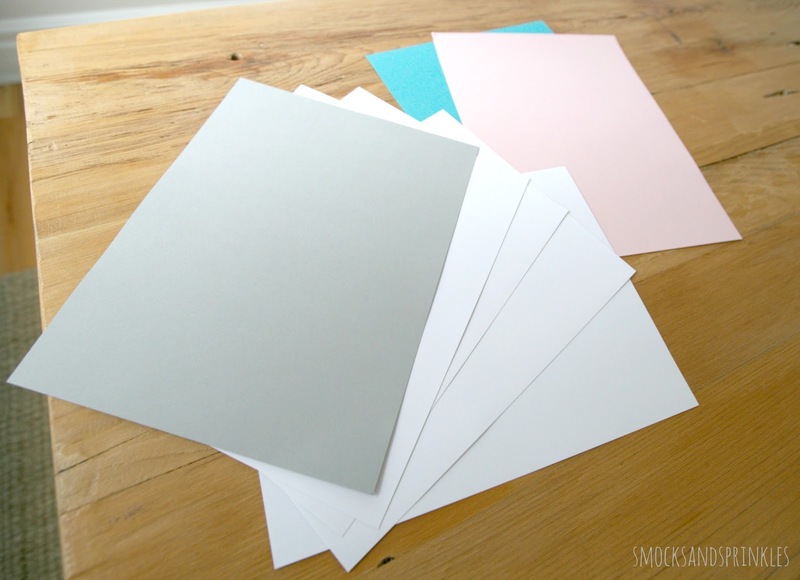 If this project seems like too much work (it's actually really simple), just make one page or convert it into a card craft. Add stickers, photos, drawings etc. to make this project extra special. 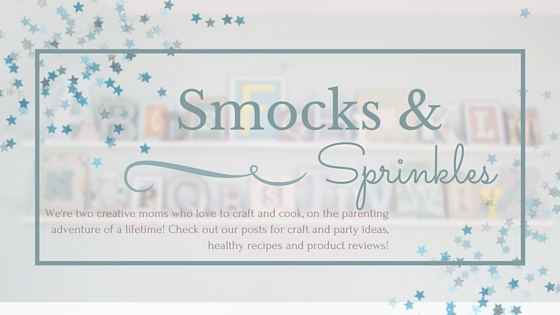 Downloadable template, or create your own text! Cut out tree, heart(s) and round circle (I used the rim of a bowl to trace out a perfect circle and sketched the tree before cutting it out). You may want to cut out extra hearts and circles in case the hand/footprints take a few tries to get right. 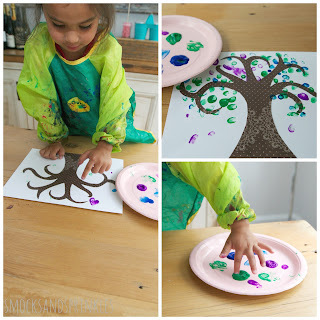 Don't worry if your tree isn't perfect, once the fingerprints are added, it will look amazing! 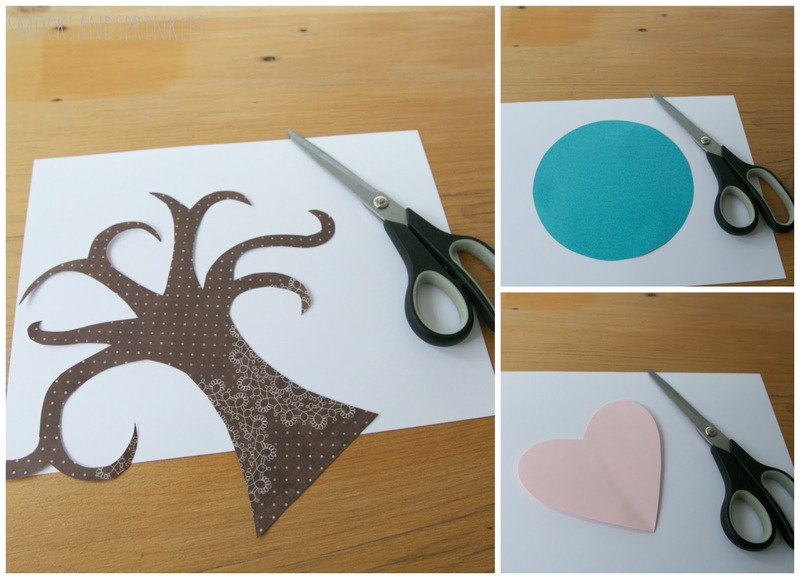 Glue tree shape onto paper. Using paint/ink pad, have your child make leaves using fingerprints. I even added my 10 month old's fingerprints! don't know what I was thinking. Thank goodness for washable paint! Use sponge brush/paint brush to coat your child's hand or foot with paint. Look at pictures below to see how to best position hand/feet to make a heart shape. I made two hearts - I used my 3-year-old daughter's handprints and my 10-month-old son's footprints. For the world, use green paint on the blue circle. I used my daughter's handprint and my son's footprint. 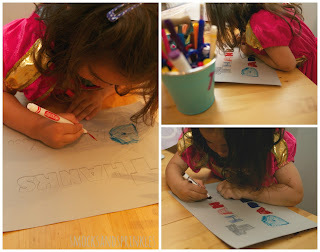 Let shapes dry and glue onto background paper. Make sure to help press your child's hand/foot down onto the paper firmly. Keep wet wipes or a wet cloth close by if you don't want paint ending up on other places. Type up text for book and print onto paper (or handwrite/stamp/sticker the words). Feel free to come up with your own special wording! Be sure to include the date. Note: if you are planning on making this into a photo album, leave room for the photos. This picture was stuck on using photo mounting corners. I printed out large outlines of letters for the cover page (THANKS DADDY...) so that my daughter could colour in the letters herself. 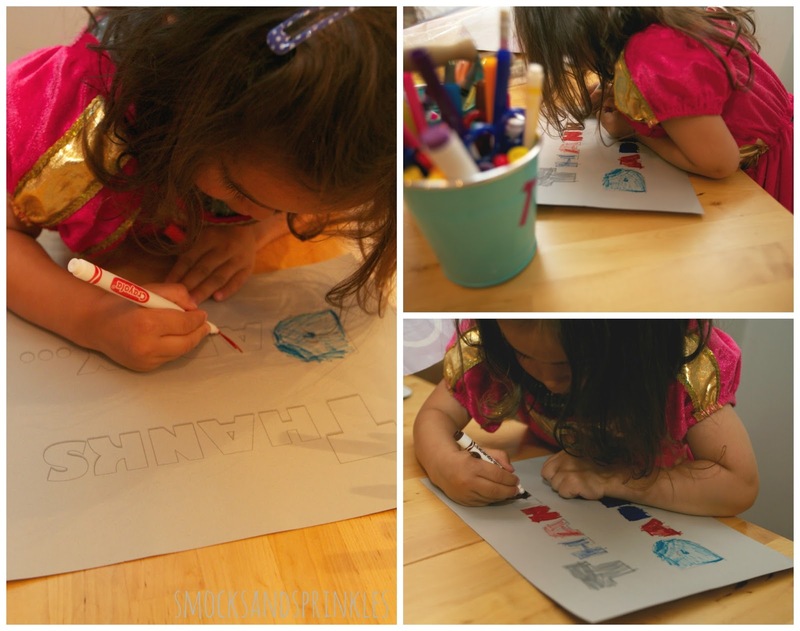 I traced the letters with a black sharpie after she was done colouring to make the letters pop out. I really encouraged her to stay in the lines! She did a great job! 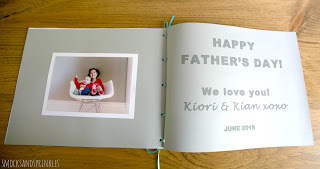 Glue photos into book (if using) or use photo mounting corners. 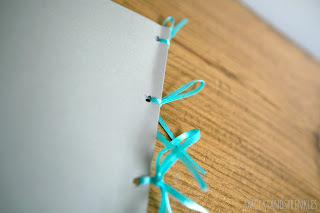 Glue pages together to make the book double sided. 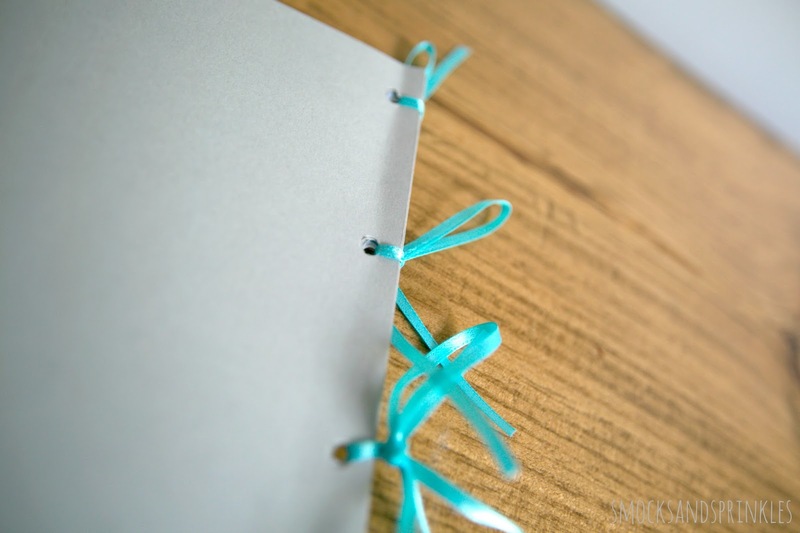 Punch out holes along edge of left side of book and bind book with ribbon. And there you have it! 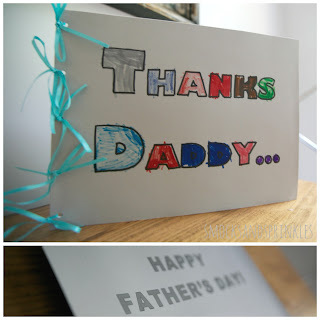 The cutest book for a special father. Tip! Use paper plates as paint palettes for easy clean up! Just recycle after your kid is done with it. P.S. We will also be featuring a very easy and last minute father's day craft later this week for all you procrastinators out there!